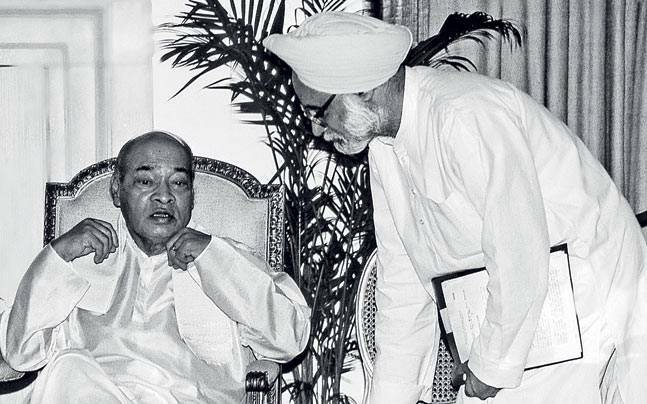 Who was the architect of India’s path-breaking economic reforms of 1991? No prize for guessing it? Think again, it’s time to get it right! In this wide-ranging conversation with Manish Chand, Editor-in-Chief of India Writes Network, Dr Baru, a former media advisor to Prime Minister Manmohan Singh and a veteran journalist, speaks about defining events of 1991, the pivotal year in not just India’s economic journey, but also in the country’s politics and foreign policy, and the crucial role of Narasimha Rao in shaping outcomes conducive to India’s national interests. In the realm of foreign policy, Dr Baru outlines defining steps taken by Narasimha Rao in response to emerging global power shifts, including the launch of Look East policy, resetting relations with the US and China and the outreach to Israel. Commenting on the ongoing political churn in India, the author says that Prime Minister Narendra Modi’s 2004 election victory has brought a quarter century of accidental prime ministers in the country to an end, but he needs a second term to leave a lasting legacy. Excerpts from the interview) – Read more….